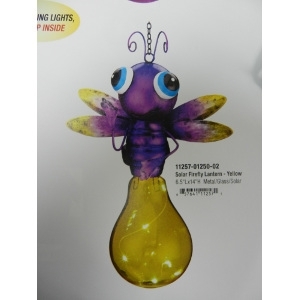 Cute as a Bug Solar Lantern! Light up any outdoor space. © 2019 Valley Ag Farm & Garden All rights reserved.